With a lifespan of up to 20 years, these athletic, intelligent birds are rewarding to keep and can make great companions. To ensure your bird stays happy and healthy, there are a number of core things to bear in mind. The living environment for your birds is an important factor to focus on. For smaller numbers, perhaps one or two, a cage can make a suitable home, providing it is spacious, sturdy and well maintained. For a minimum size requirement, aim for 2x2x2 feet, but as pigeons are naturally inclined to fly freely, the larger the space you can give them, the better. Avoid overcrowding at all costs, as this can increase risk of disease spreading and fighting between birds, as well as being detrimental to their overall happiness. If you are keeping larger amounts of birds, it is worth putting the time into creating a well-built loft. Ideally, your cage or loft should be kept in a position where open skies can be seen, and away from over-hanging trees or large buildings. This will help to keep your birds stimulated and safe. Keep your birds away from direct sunlight and drafts, as well as other animals such as cats and dogs. Raising their enclosure helps to keep rats and other vermin at bay – especially worth considering if the birds are kept in a smallholding environment. Crucially, pigeons do not bode well with damp conditions, so ensure their home is kept well ventilated and dry, often helped by the use of a fan. Adding a variety of perches within the enclosure is beneficial to the territorial nature of pigeons, and providing a selection of safe toys helps to keep your birds entertained. Proper hygiene maintenance is a crucial part of good bird keeping. A daily clean of the cage or loft, a fresh floor covering of straw or wood shavings, plus new, clean water twice daily and a daily supply of fresh food is essential. Remember to keep the feed and water containers clean too, sterilising them regularly. A key ingredient to success within the sport of pigeon racing is care and nutrition. Like good soil a pigeon destined to become a top performer requires the best possible food from birth to ensure the development of strong bones, muscles and good feathering. We offer all of the food types and supplements necessary to support the serious fancier through each stages of the season. 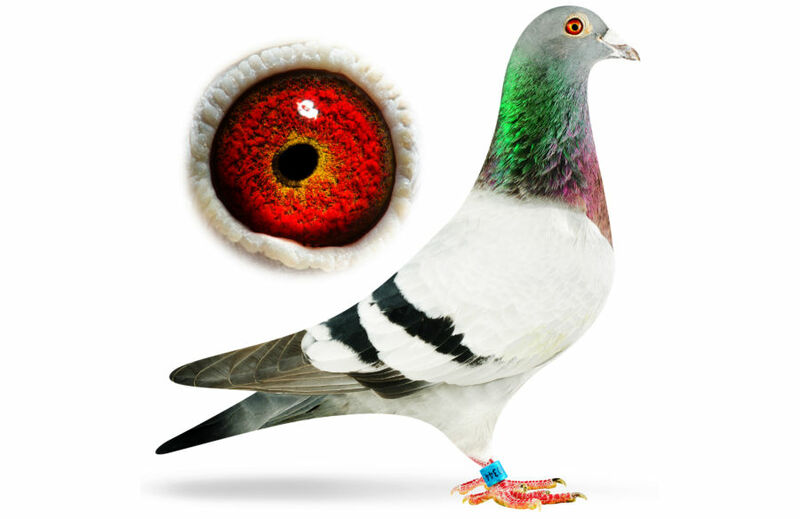 Modern day pigeon racing offers both national and international competition, our feeds and supplement ranges have specifically design to maximise performance, speed and endurance. Keep feed securely stored in a dry and cool environment, to avoid contamination with pests. With such a wide range of feed available, it is important to select your choice carefully to ensure your bird gets the optimum balance of nutrition most suited for their individual needs. Aim for 500g of feed per adult bird, for best results. We offer a full range of high protein mixes designed to enhance the growth of baby pigeons, ensuring strong bones, muscles and feathering. A good start is essential for these athletes of the sky. We also provide a full complement of supplements such as grit & minerals (essential for nature health) along with vitamins and natural enhancements. We offer a full range of moulting mixes designed to enhance the growth of new feathers. It is a stressful time for a pigeon and good nutrition is essential. We also provide a full complement of supplements such as grit & minerals (essential for nature health) along with vitamins and natural enhancements. The importance of the correct nutrition is a fundamental part of maximising racing results. We offer all types of feeds, designed to improve recovery, increase exercise, provide additional protein or add fats to the diet. Feeding for racing can be complicated however; our care plans bring a simple and robust approach you can maximise performance. We also offer a substantial range of supplements to ensure fast recover and race preparation. Our show mixes provide the platform for exceptional condition and feather quality, two ingredients that are essential for successful showing. Unfortunately, even with precautions, birds can sometimes contract illnesses. If you suspect one of your birds is experiencing health problems, isolate it immediately and consult veterinary care for the next best action. This will reduce risk of cross-contamination and is safer for both the infected bird as well as the others. Do ensure your birds are up to date with the necessary vaccinations for optimal health and, on all accounts, avoid letting stray birds into the cage or loft. 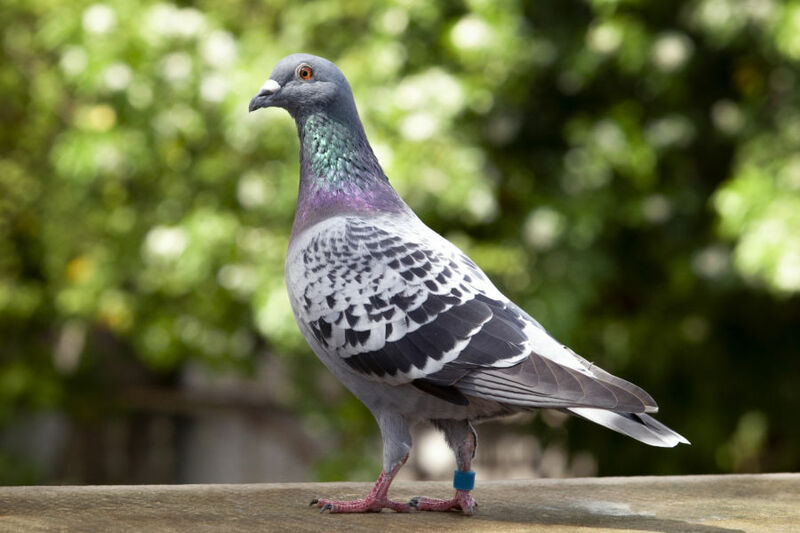 Keeping pigeons is a wonderful hobby and can bring years of joy to birds and owners alike. But, when in doubt, there are countless sources of reliable information accessible both online and in credible books. Our retail store in Bristol, Barrow Mill Country Store, also has trained staff on hand to offer bird keeping knowledge and advice. You can also contact us here for further information, and to answer any further bird keeping queries.